Incite Seminars – knowledge dialogue action! 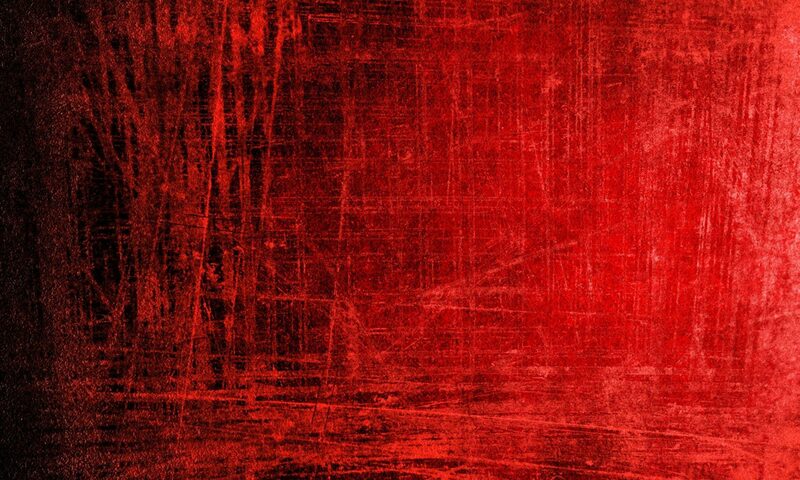 Incite | rouse, urge, encourage, stimulate. Seminar | breeding ground, plant hothouse; gathering of a small group to discuss a topic intensively. We create animated humanities seminars that agitate personal awareness and incite collective action. 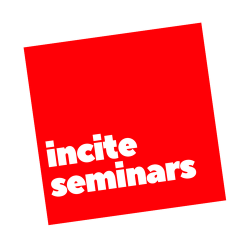 Incite Seminars offers an educational experience. We do so by combining small groups of 6-15 committed participants, an open exchange of dynamic ideas, lively dialogue, and highly skilled facilitators. Our sessions are as enjoyably accessible as they are intellectually rigorous. Read more about the process here. We also publish an online journal dedicated to re-imagining higher educational culture. It is called Incite Items: For Educational Iconoclasm. We are committed to making our offerings of knowledge, dialogue, and community available to anyone who feels they can benefit from them, regardless of ability to pay. To that end, we have pay-what-you-can method of payment, including no-cost. See About page for details. Incite Seminars is an educational non-profit (501c3). We are a group of skilled and socially concerned educators who offer seminars at the interface of personal awareness and collective action. Our seminars are offered in downtown Philadelphia. Our home is CultureWorks, a dynamic management commons for arts, heritage, educational, and creative communities. Register now for our current seminars. Descriptions here.